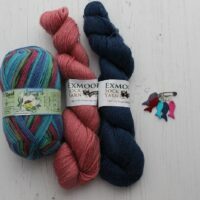 This 6SocksBox Coastal Collection has colours inspired from the Cornish coast. 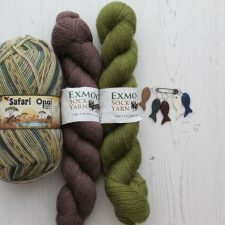 Each kit contains enough yarn to make at least 6 adult size socks, and is colour co-ordinated so you can mix and match to your heart’s desire! 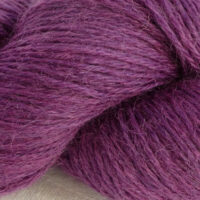 Perhaps put plain tops, heels and toes on the bright Opal yarn, or knit the legs in one colour and the feet in another! 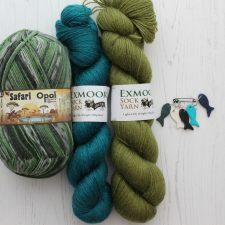 You will get 100g John Arbon Alpaca sock yarn, 100g Excellana 4ply or another 100g John Arbon sock yarn and 100g Opal sock yarn, with a simple sock pattern and some hand made stitch markers, all in a gift box, ready to use or give to a creative friend. 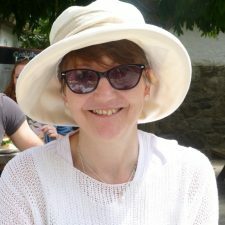 Never tried knitting socks, and wonder what the fuss is about? Well, the pattern included takes you step by step (sorry about the pun!) through all the stages, and honestly, there’s nothing like wearing hand knitted socks for keeping your tootsies cosy! 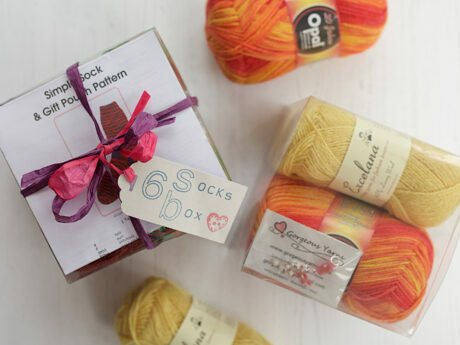 Each 6SocksBox contains 300g of sock/4ply yarn, and will make at least 6 adult socks using the enclosed pattern. 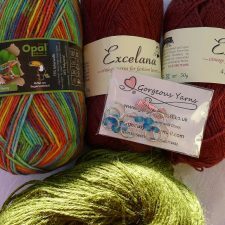 The yarns are John Arbon alpaca sock yarn, Excellana 4ply yarn and Opal sock yarn. 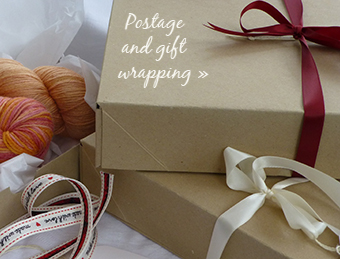 Also included is a small pack of hand made stitch markers.